Deciding if you should outsource or hire internally for your bookkeeping is a vital decision. Deciding when you should hire new personnel or even when to work with contractors is always an important decision for any business, but especially for startups and small businesses that are still developing. No matter how old your business is or how big it is, you must maintain your books diligently. This includes reconciling all your accounts monthly and recording all transactions. Who is in charge of that process will vary depending on the type of business and, in many cases, the size of your business. As I shared in a recent blog, the first role you should consider outsourcing is your bookkeeping/accounting. This saves you time, money, and trouble from poorly managed books. I also understand from my own experience as a solo entrepreneur how, when you first start your business, finding the funds to outsource skills can be tough. Wait, Wendy, are you saying I don’t have to immediately hire a bookkeeper when I start my business? Believe it or not, there are situations where it isn’t necessary to outsource right away. Other situations require that you outsource your accounting and yet other situations make it a better decision to hire an employee to manage your accounting in-house. If you are a solo entrepreneur with very few transactions or very straightforward transactions, no inventory, and you are diligent about monthly statement reconciliation, then I think you can manage your own bookkeeping if necessary. I do recommend that you have an accountant you trust and who understands your type of business that you can easily hire as a consultant if you have questions. If your business is getting busier, or if it starts growing in size and you have employees, you need to outsource your bookkeeping. First of all, as you get busier, it will be harder to mentally justify taking time to manage the behind-the-scenes aspects of your business. Especially if you are not fond of, or not especially good at, bookkeeping. If you incorporate and have any number of employees, you need someone who is proficient at running payroll, managing tax reports, and managing the other parts of your company’s bookkeeping. Read my recent blog (INSERT LINK) about how to find a bookkeeper or an accountant. The truth is, an employee is going to be more readily available to you to run reports upon requests if they are part of your internal organization. Independent contract bookkeepers like me can get back to you quickly, but not as quickly (usually) as someone who works for you full-time. Your bookkeeper can also more readily perform more than just bookkeeping. He or she can offer common CFO services such as pro-forma financial statements and help you make financial decisions about the business and its future. The question then becomes, can you afford to hire in-house? 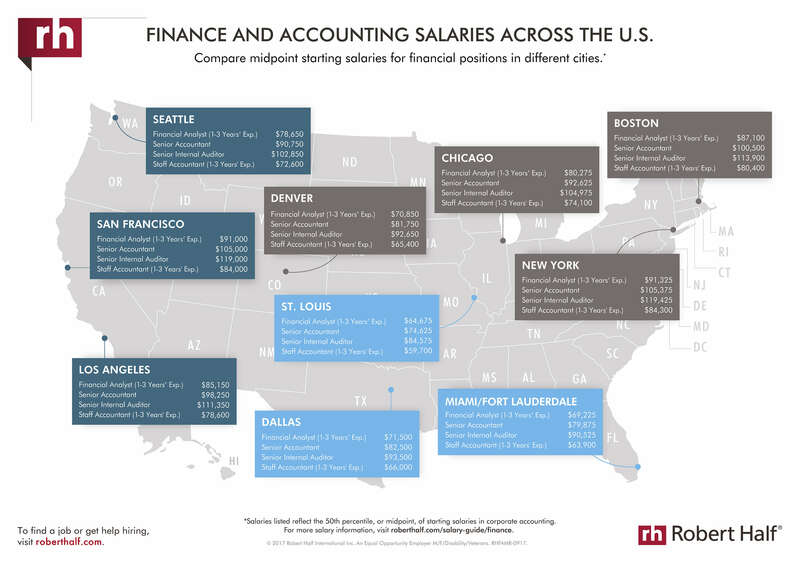 Well, according to the 2017 Robert Half Salary Guide, the average salary in my area for an accountant is $59,700 plus benefits. If your company is making enough that you can afford that salary (or whatever is common in your area), then you need to seriously consider hiring an internal bookkeeper. Are you a startup or small business that needs to outsource your bookkeeping? Let me help you grow your business with my knowledge and expertise in bookkeeping. Give me a call today!